Quid is a platform that searches, analyzes and visualizes the worlds written content to help answer strategic questions. Used by global banks across corporate strategy, investment research, and marketing teams, Quid helps financial organizations gain intelligence quickly. 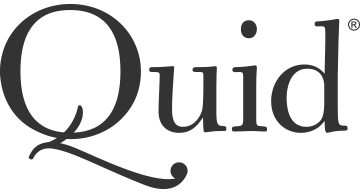 By reading and organizing massive amounts of text – news, investment data, patents, product reviews, video transcripts, and more – Quid radically changes how you interact with information, turning a simple search into a profound exploration.